The Monthly Keyword Rank Distribution graph provides an analysis that visually demonstrates results of strong SEO efforts and/or lack thereof. You can run it for full month total rank data or select a specific snapshot day. 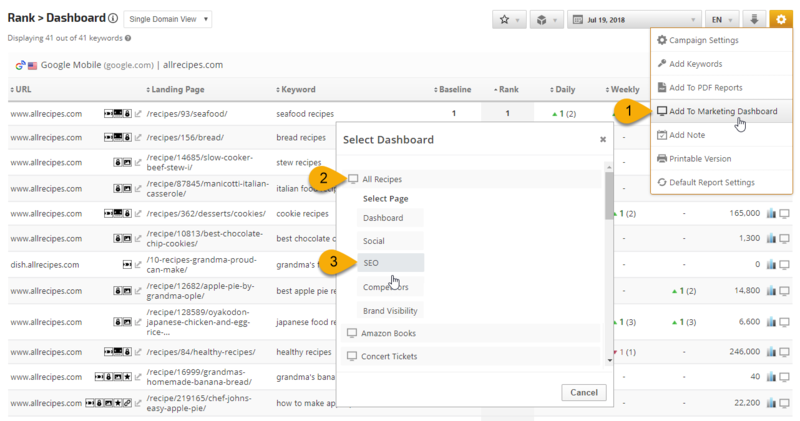 Additional filters allow you to show or hide any of the keyword rank position options. That keyword will be counted twice in the Heavy Traffic (1-3) results and once in the Good Traffic (4 - 10) results. If you want to view results for only one search engine, then please expand Report Options and in the Search Engines section select only one search engine and click the Apply Changes button. To view a graph that displays the total number of times that campaign keywords ranked per month in each of the rank position groups (e.g., rank 1-3, 4-10, etc), select Month Total in the Snapshot Day setting, and Occurrence in the Label Value setting. The above settings produce a graph like this example. To view a graph that displays the percentage of total keyword rank occurrences per month for each rank position group (heavy traffic, good traffic, etc. 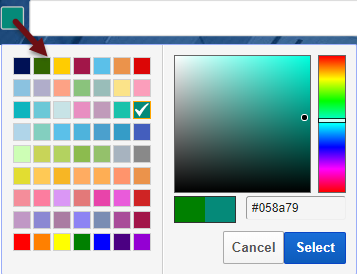 ), select the Percentage option in the Label Value settings. This first example clearly demonstrates that over time this domain has suffered possibly from a lack of professional SEO and/or Google Penalties. In July we see some recovery of the #4 to #10 position, yet 56.89% of the keywords aren't ranking at all. significantly reducing the percentage of keywords that weren't ranking at all in February with many now in the top 50 positions. Select a start From date. Select an end To date. Select a Snapshot day of the month, or a month total. 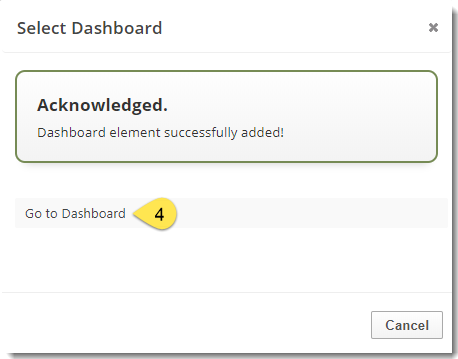 Enter a Title to display centered at the top of your report, if desired. This title will also display on your White Label PDF Reports; both in the bookmarked links and at the top of the report. Label the Values as Occurrence or Percentage. No Rank Value (keyword not ranking within the maximum supported results tracked by each search engine - refer to our current list of supported search engines for rank depth and additional information). Select to Show or Hide Google Algorithm Change indicator (displays on graph as a red bar and can be moused-over for details). Select to Show or Hide specific keyword tags. Select the Domain to be displayed in the report. Select the Search Engine(s) you want data generated from in the graph. Note: selecting more than one search engine will add each search engine's results together. For example, if a keyword is ranked #1 on Google (USA), #3 on Bing and #8 on Yahoo, that keyword will be counted twice in the Heavy Traffic (1-3) results and once in the Good Traffic (4 - 10) results. PDF Report Content screen, then click the Add Report button and select the Campaign name and Report: Monthly Rank Distribution. Select Occurrence or Percentage from the menu for the Label Value. Display metrics by moving the slider to the right of each choice. Display the Google Algorithm Updates indicator (displays on graph as a red bar and can be moused-over for details) by moving the slider to the right. Display Notes by moving the slider to the right. Select the Domain from the menu to be displayed in the report.